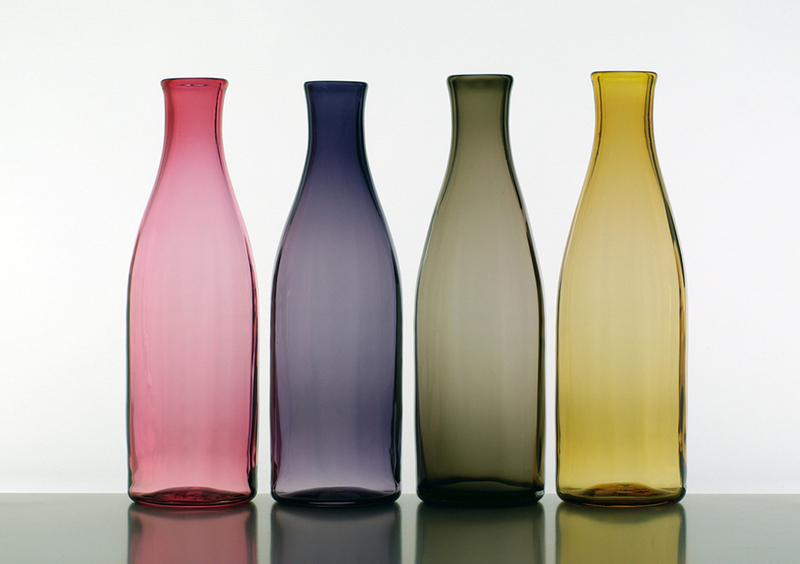 All glassware in our shop is hand blown and made to order. Please note at the moment only a small selection of the Collection glassware is available to purchase online. There is a standard charge of £16 for deliveries within the United Kingdom. Delivery is free within the UK for orders over £192. Overseas orders will incur an additional delivery charge. Please email us for clarification. Prices include VAT. Small carafes to sit on your windowsill. Together with the gem glasses they make a lovely gift.